Being a freehand artist for years I often put pen to paper, but my introduction to digital art was also from an early age. The transition felt natural and I soon transferred my skills to the screen. First creating graphics and logos for friends and family who had businesses, I then added print services to my portfolio. From graphics for businesses to freehand, digital drawings, I enjoy working from a blank canvas. 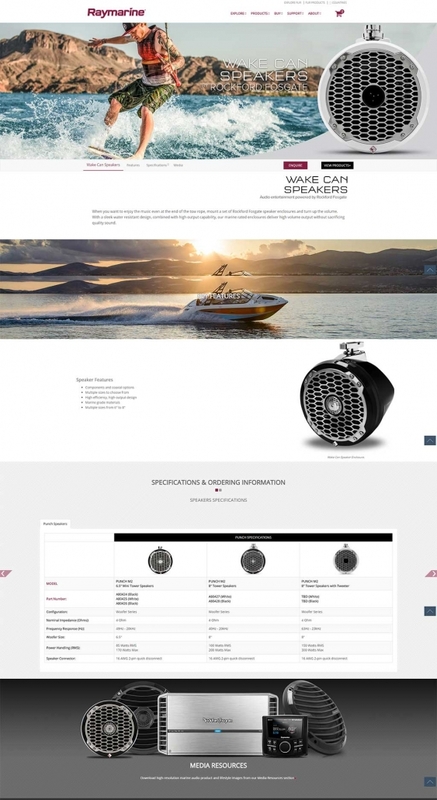 My true passion lies in Web Design since having built my first website when I was just 14. As a teenager in the mid-nineties PC’s were new to our homes, but I was quick to embrace this new technology and start learning. Upon hearing the distinct sound of the 56k dial-up modem I was plugged in, and I’ve never looked back since first clicking that infamous link, “webmasters click here”. Since watching the original Jurassic Park back in the nineties, computer animation fascinated me, but it was a passion I couldn’t satisfy until I reached university. My course dipped our toes into many aspects of computer graphics, but it was Video and Animation that I gravitated towards. 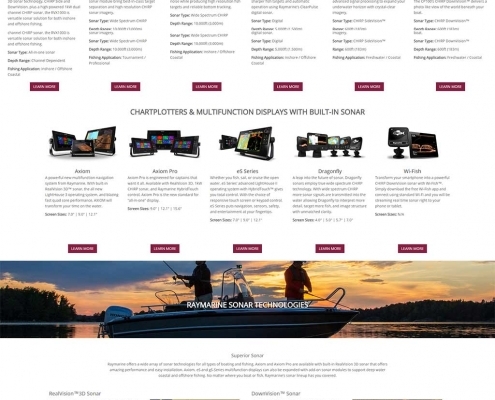 These days, I create marketing videos and HTML5 banners as part of my full time job. My GoTo program pretty much every single day, I’ve spent years using Adobe Photoshop. Nothing is ever old hat though, I enjoy learning the new features with each release and strive to creating on-trend designs. 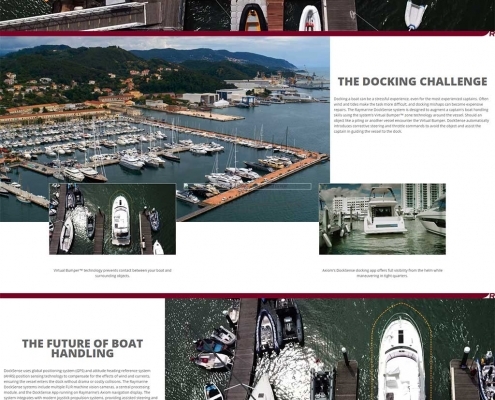 Even with 2019 just around the corner, I rely heavily on Dreamweaver in my day to day job running and improving a HTML-based website. 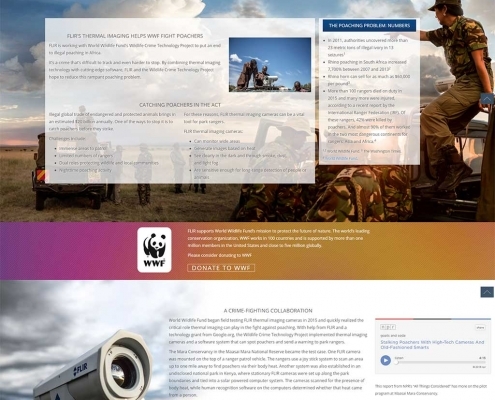 I can touch-type HTML and CSS, manipulate Javacript and other languages to create some pretty good web pages! 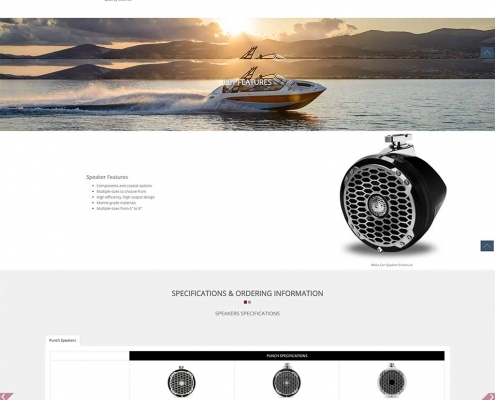 The challenge of turning a Photoshop render into a working website is a great thrill. I scratch the surface of Illustrator with my logo and graphic design skills, and enjoy turning paper-based drawings into digital, vector art. A powerful program, I can use it to do what I need it to, but I also enjoy investing time into watching video tutorials to get even better in it. I’m very found of this program because my first ever university assignment was for a 2 minute Flash animation, back in early 2000. Animate has all of the familiarity as Macromedia Flash, but with some new and not-so-hidden gems. 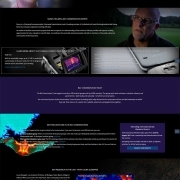 The creation of a HTML5 banner from the timeline is something I’m utilising more and more. Another program I’m fond of and am using more and more. With an official CAA drone licence, I have recent experience filming and editing short marketing videos. In my current role it’s an area I’d like to do more of, but bandwidth / time constraints restrict it. I am however, building these skills outside of work. Indesign has seen me well over the years, particularly in my freelance work when print was more current. 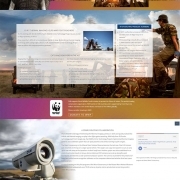 Nowadays I create and edit PDFs much like my digital CV! or may be just me! 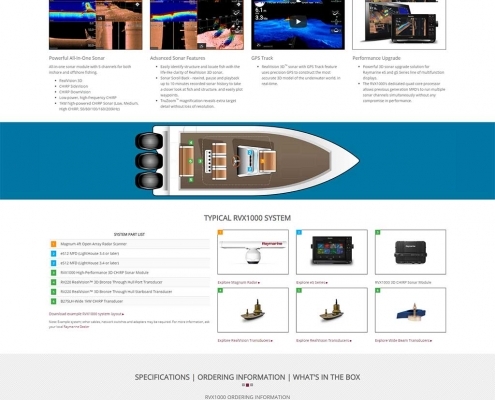 I am an experienced and hard-working web and graphic designer who specialises in most things computer graphics. From designing and building websites (wire-framing to front end coding), logo design, through to company branding and video editing, years of dabbling with it all has gained me a number of skills. My course in BSc Computer Animation might sound specific, but it was in fact a modular course which went in depth into a plethora of digital disciplines, including; 2D and 3D Animation, Games Programming, Video Production and Editing, and Web & Graphic Design. Over the years I’ve ensured that my career has continued this multi-disciplined approach to applications and skills. 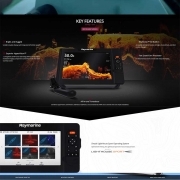 My current role as Lead Web Design for Raymarine and FLIR Systems, sees me looking after the company website’s on a daily basis. As expected of a global business, it’s very much a position where I have to don a number of hats throughout the day, which can be quite a challenge. 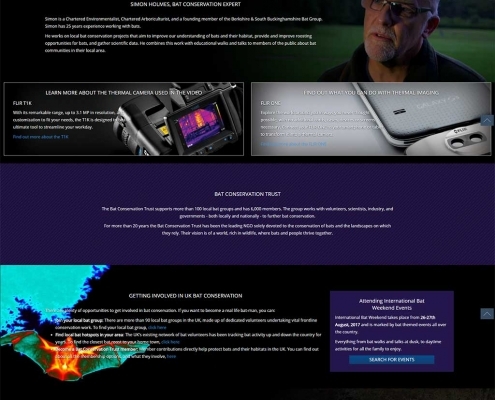 Although part of a global, 4 person team for FLIR Systems, I am the sole web designer for Raymarne, FLIR’s biggest sub brand. 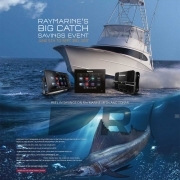 A global brand in its own right, Raymarine keeps me 100% maxed out, working across a number of channels over 13 different languages. With the rest of my team in Portland, Oregon, I work remote to them and have adjusted my hours to suit. I’ve also traveled several times to America and covered my managers maternity leave for 6 weeks at the FLIR head office in 2017. 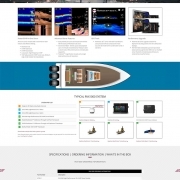 Outside of work I have a number of keen interests, with a particular focus on business. Over the years I have helped a number of small businesses grow with the aid of my designs and services as a freelance web developer. 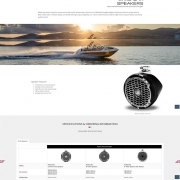 I myself have also grown a number of successful online businesses throughout the years too. My ideal position within a company is one which carries an even balance of hands on design, with a level of seniority where I can help to have a positive effect and decision-making abilities within the business. 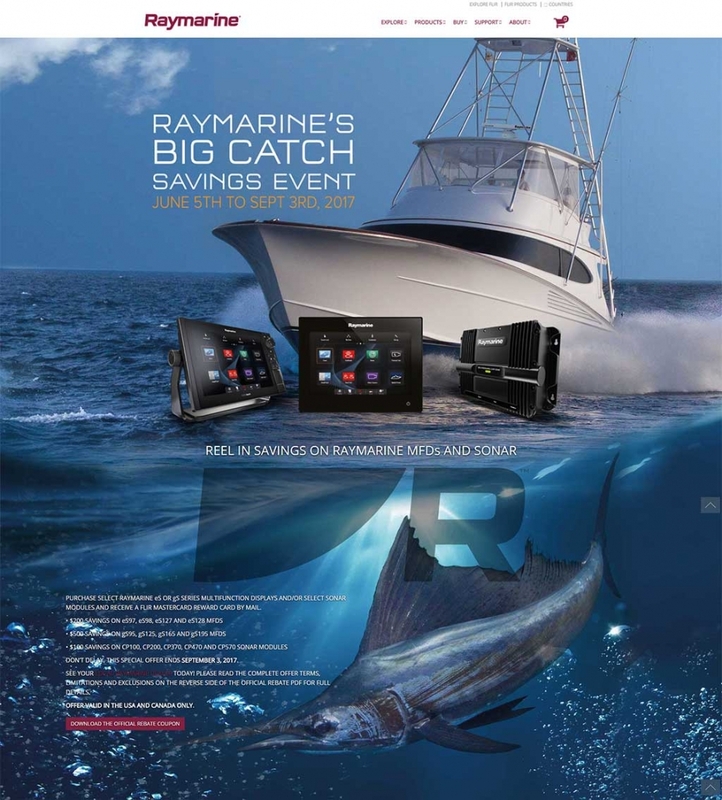 Page design for Raymarine’s Element sonar and gps display. 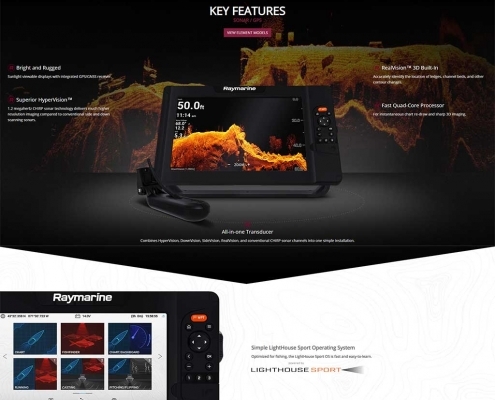 Page design for Raymarine’s fishfinder and sonar module products. 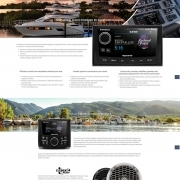 Click on image to view full page layout. 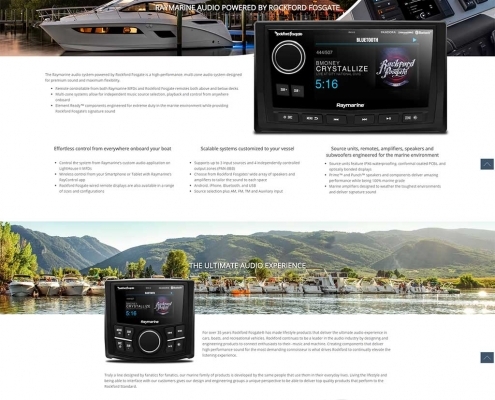 Landing page for Raymarine’s Marine Audio product range. 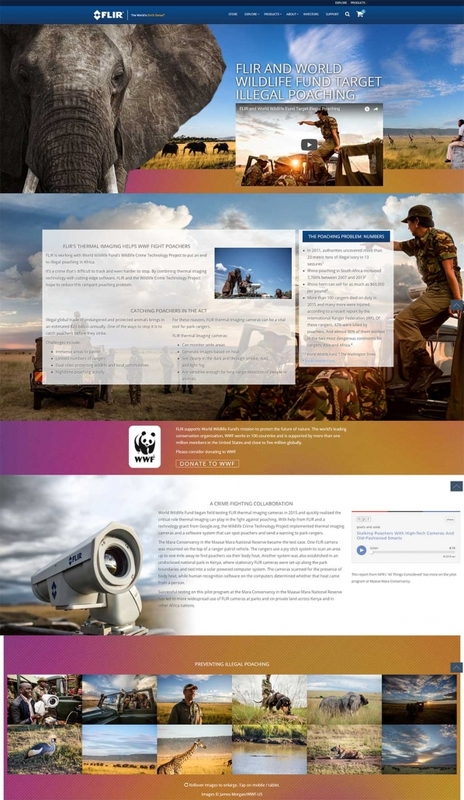 Press Release landing page for FLIR’s WWF Anti Poaching Campaign. 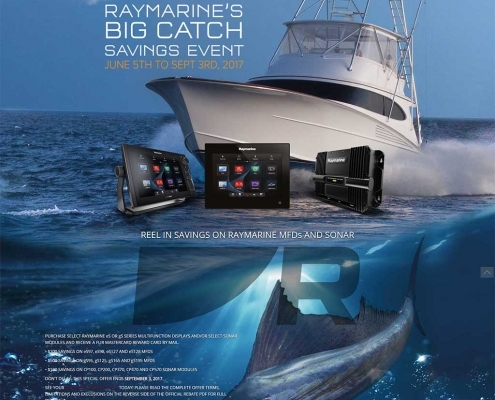 Marketing landing page for Raymarine US Big Catch Savings Event.